Cosmetology School, Top 10 Reasons to Go! 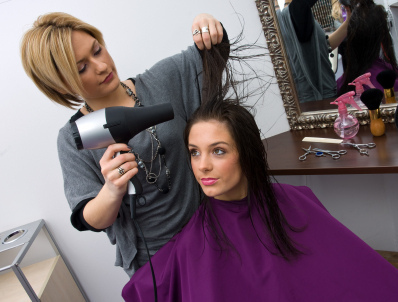 So you are thinking about going to Cosmetology School? How exciting! To get products at "stylist cost!!" TO HAVE THE POWER TO TRANSFORM PEOPLE'S LIVES. Does any of that look good to you? Cosmetology School is not for everyone, but if you want to live your life in Beauty it is a whole lot of fun and opens you up to a world of possibilities. Not to mention a life where you have a skill set that will support you always. Yes, you will be able to pay your own bills! There is no end in sight for our industry. Just when one movement goes cold another one pops up to be the “next big thing.” Back in the 70’s men were getting perms and women wanted to look like Charlie’s Angels with long layered big hair. 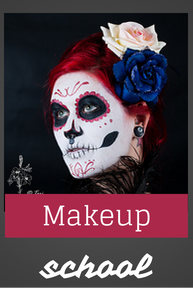 Can you see how there will ALWAYS be jobs available for licensed Cosmetologists?!! If you go to cosmetology school you will graduate with a degree that enables you to take your state board test and become a licensed cosmetologist. 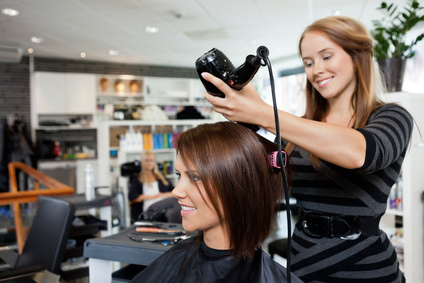 Cosmetology schools give you the training to land jobs as hair stylists, estheticians, make up artists, and nail techs. But within each of those professions are all kinds of different opportunities. Cosmetology schools are not set up like college. They go by actual hours attended. I went to hair school in Tennessee and the state requirement there is 1500 hours to graduate. That means you clock in and out like a job and every second is recorded. When you reach 1500 hours clocked you graduate. So every student graduates on a different day. Most cosmetology schools rotate starting classes weekly or monthly so it is easy to start soon as opposed to waiting on a new semester. Want to know what your state requires to graduate? List of State Requirements. Sounds crazy but it ranges from 1000 hours in some states to 2100 in a few, with the average being 1500 hours. It just depends on your state. How Long Will it Take Me to Get Through School? Most schools give you the option of attending full time or part time. If you were to go full time in a 1500 hour program it will take you about a year to finish. If you go part time it would take about a year and a half. If I license in one of the 1000 Hour States can I get Licensed in the Other States? Great question. Yes and no. It’s called “reciprocity.” Reciprocity to us means applying for a license in one state after being licensed in another and again, reciprocity requirements vary state to state. If you have a license that took you 1500 hours to earn and apply to a state with the same hour requirement or less, chances are good the process will be easy. But if you want a license in a state that requires more hours you will probably have to get more hours from a hair school in that state. Confused About What it Takes? 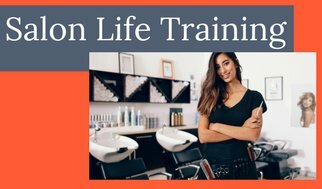 Cosmetology School includes hair, nails and skin, meaning with a cosmetology degree leading to licensing you will be a licensed hair stylist, licensed nail technician and licensed esthetician. You can get a job in any of these fields from salons, spas, waxing salons, nail salons, franchise hair styling, cruise ships, theatrics, even funeral homes. So I highly recommend the full cosmetology school even if you are thinking you may only want to do nails. In the big picture it is a small chunk of time for a lifetime of career options. 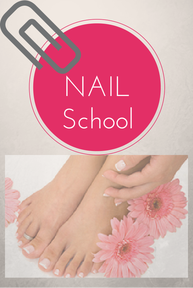 Being schooled in Nail Technology can either be part of your cosmetology school program or can be a “stand alone” program. Hours requirements range from 100 hours to 600 hours, depending on state. Esthetician schools are a little funny. There is a wide range of opinions about all it includes as a profession. 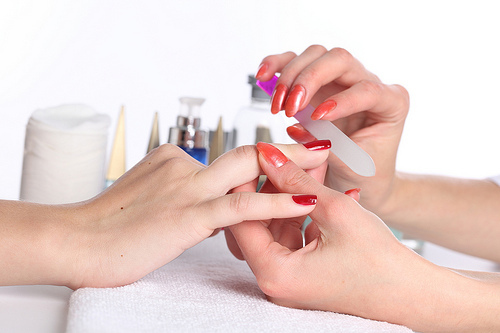 However, in general becoming a licensed cosmetologist will cover you as a licensed esthetician. 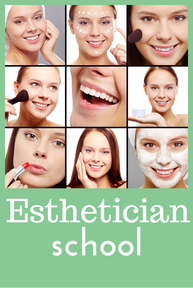 If you care to specialize in esthetics you can get a degree from a cosmetology school and hours range from 250-1000, depending on state. Some programs are offered through community colleges as well. So is it for Me?? You would not believe how many people go to beauty school because mom and dad are making them. And that isn't going to work in the long run. 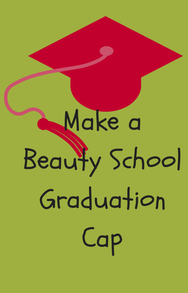 We wouldn't want you being a Beauty School dropout. What a cliche'! 5 years after graduation only 20% of those graduates are still in the business. It is Not for everybody. Yes you can make a good living but if you don't enjoy it you will be wasting your time. Want a glimpse of what Cosmetologist school is like? MY advice? Keep exploring on this site. 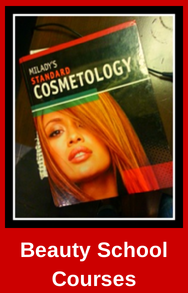 If your heartbeat speeds up while reading due to anticipation then you are probably meant to be a cosmetologist. Congrats! Let's get busy. There are schools to check on, papers to fill out, a new student cosmetologist kit to rifle through, dreams to be had, colors to mix, scissors to play with and trade magazines to flip through! Oh look! Your own smock, clippers and scissors. Going through your new kit is one of the most exciting parts. Woohoo, a beauty career is almost yours. BUT, if you find yourself slouched and feel nothing you may want to explore other career options. 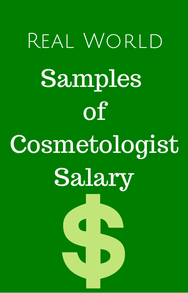 Check out Cosmetologist Career for more details. 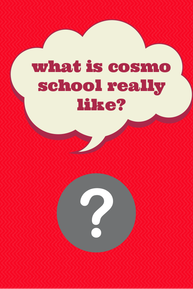 Is Cosmetology College different that Beauty School?